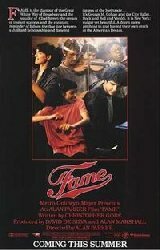 1981 Won Best Music, Original Song : "Fame"
1981 Nominated Best Music, Original Song : "Out Here on My Own"
1981 Won Best Original Song - Motion Picture : "Fame". 6. Is It Okay If I Call You Mine?